University of Miami Libraries. 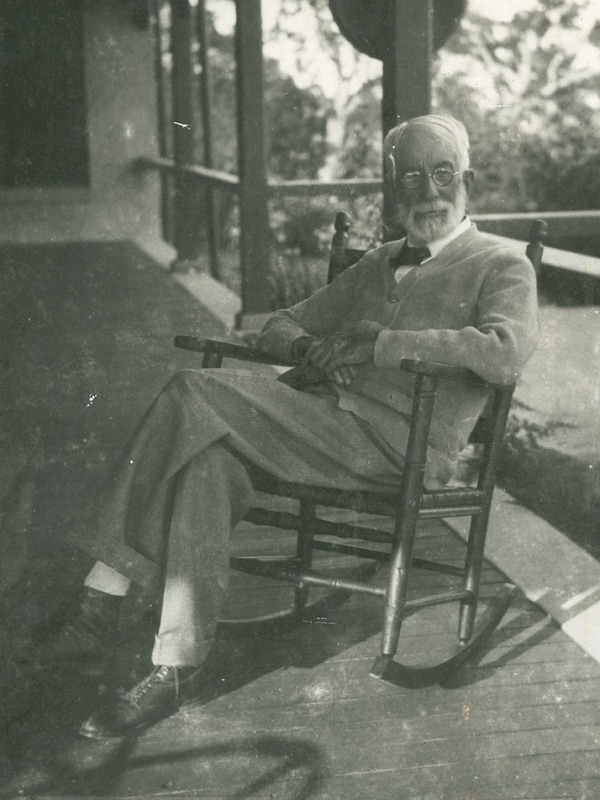 Special Collections, Ralph M. Munroe Family Papers, ASM0015. Box No. 14; Folder No. 1; Folder Title: Portraits. 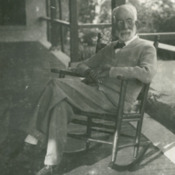 “Ralph M. Munroe,” UM Libraries Digital Exhibits, accessed April 22, 2019, http://scholar.library.miami.edu/digital/items/show/284.